Nozzle kit for surface cleaners (type-specific) 650 - 850 l/h 26391870 https://www.kaercher.com/ie/accessory/nozzle-kit-for-surface-cleaners-type-specific-650-850-l-h-26391870.html Nozzle kit includes power nozzles and unions. For Kärcher surface cleaners (650 to 850 l/h). 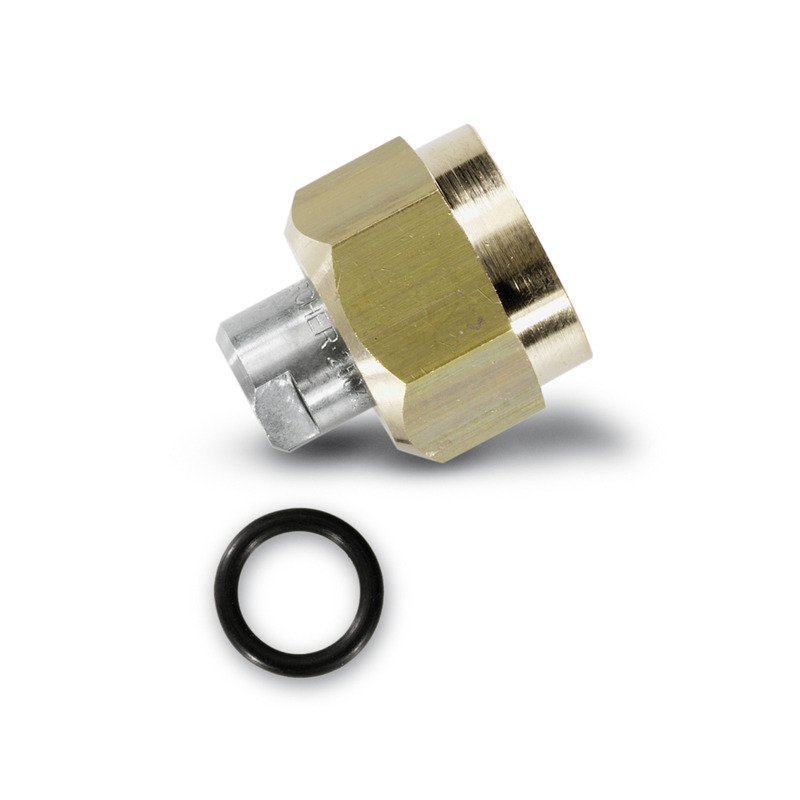 Nozzle kit includes power nozzles and unions. For Kärcher surface cleaners (650 to 850 l/h). Suitable for the following types: 2.640-679, 2.640-355 and 2.641-065. Nozzle kit for surface cleaners (type-specific) 650 - 850 l/h is rated 5.0 out of 5 by 1.